Great investment opportunity. 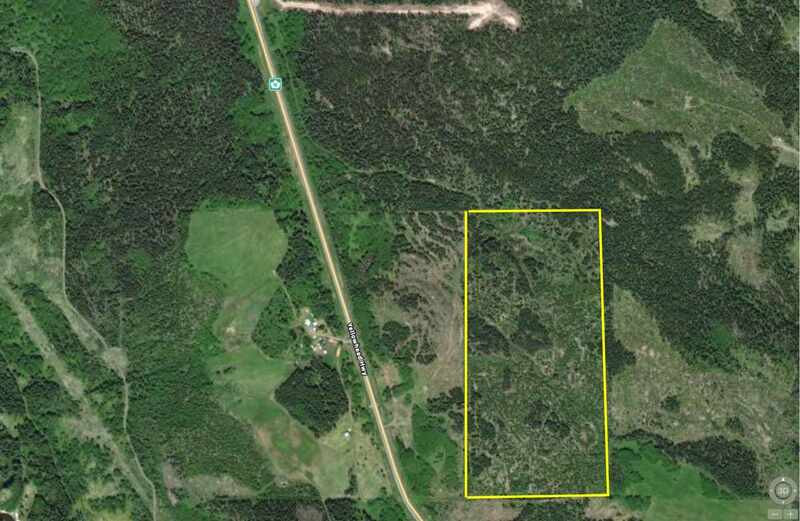 6 unserviced lots each 8400 sq. ft at the end of Morrison. 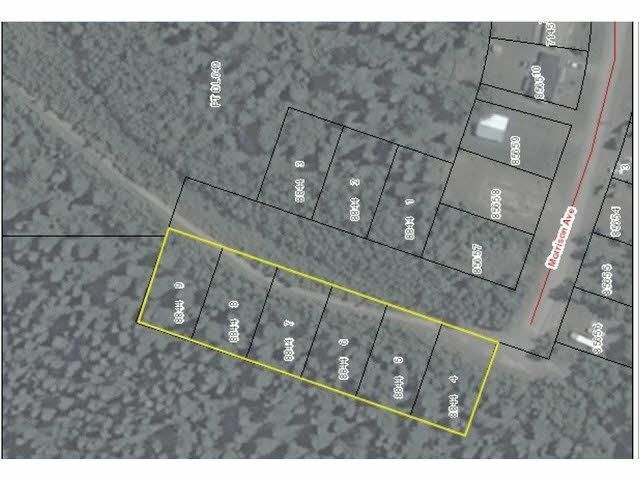 The seller says that services ( water sewer and Hydro), are available at the end of Morrison St. There is a rumour that Booker Gold mine will start. This would be and exce llent place for a new development of 6 new modern homes.